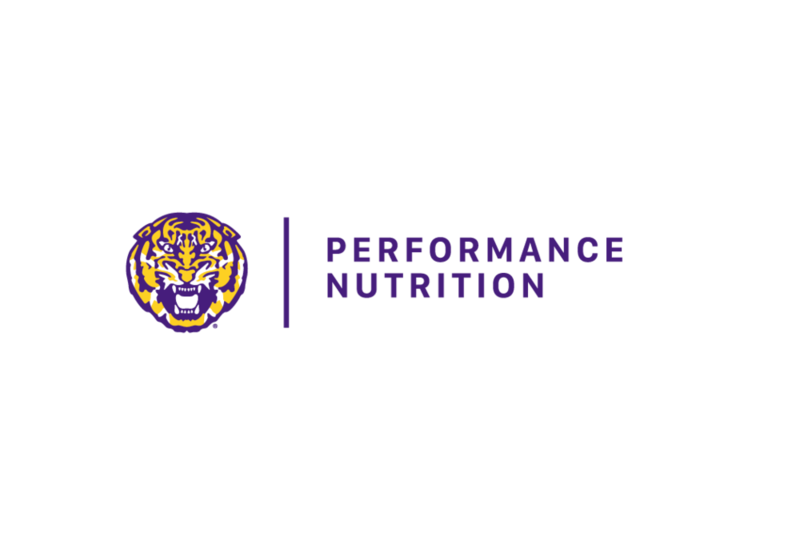 LSU Performance Nutrition is committed to helping each individual athlete achieve sustained success and reach their full potential on and off the field. We provide leading nutrition education and resources to optimize nutrient quality, quantity, and timing. Sport performance and health is not defined by a number on a scale. Our goal as performance dietitians is to provide education and resources that teach our athletes to live a healthy lifestyle that is sustainable beyond their time at LSU. We take a whole food first approach to proper nutrition and teach athletes how to fuel their bodies from the grocery store to their plate. Are you an LSU student interested in nutrition or sport performance as a profession? Our student program is a great way for experience in the profession.